Blueprints for Social Justice are community action plans created by each Fellow to address a need in their local area. We don’t tell Fellows what to think or what issues to work on. Rather, we provide the training, mentorship, resources, and technical assistance necessary to ensure their Blueprints can be supported over the long-term. Here you will find our comprehensive listing of all YP4 Alumni Blueprints. We encourage you to look through the various social justice projects our Alumni continue to implement in their communities across the country.  The Young People For Fellowship is a yearlong leadership development program for young people committed to creating positive social change in their communities. 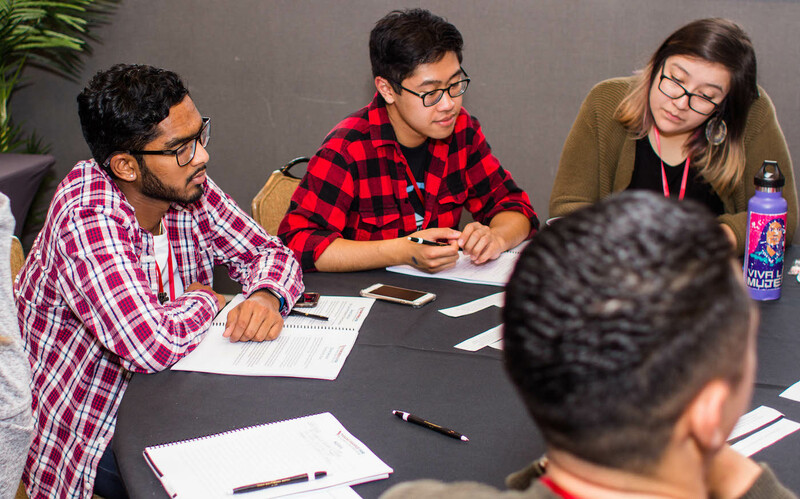 Fellows represent diverse backgrounds, beliefs, and approaches to social change, and they are working on many different progressive issues on campuses and in communities across the country.